Nationwide Vehicle Assistance provides vehicle collision recovery solutions throughout the UK and Europe. The company was founded in 2010 by Mick Jennings after a long career in vehicle recovery. His clear understanding of the vehicle recovery sector meant that he could see where insurance companies, manufacturers and after-care companies were missing opportunities to save money and increase customer retention. We believe that effective planning is the key to saving you time and reducing the cost of vehicle recovery. 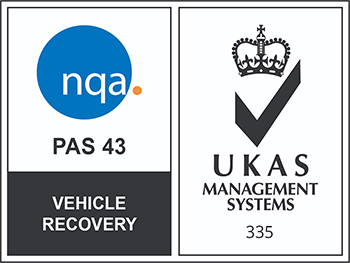 As a result, Nationwide Vehicle Assistance is trusted by major brands within the sector as a professional, highly motivated provider of collision recovery management. 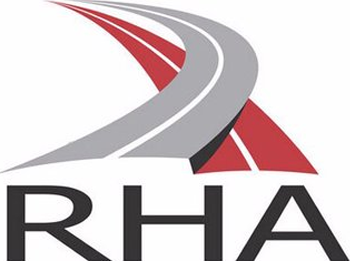 The company has an on-going, active training programme to keep our own staff and network of recovery professionals up-to-date with new processes and technology, including hybrid and electric vehicles. This is to ensure your brand is enhanced throughout every contact with your customers and team. By providing bespoke solutions for vehicle manufacturers, insurance companies, brokers and fleet operators, Nationwide Vehicle Assistance has achieved steady growth to become a well-founded and reliable resource for vehicle recovery professionals.